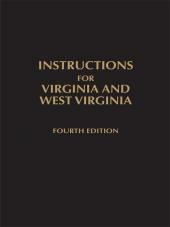 Convenient two-volume publication containing state and federal court rules for West Virginia. 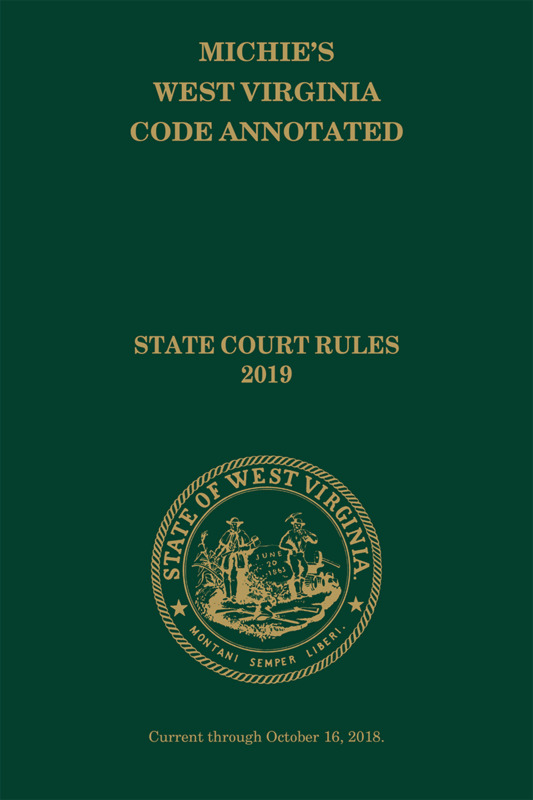 Michie's West Virginia Code State and Federal Court Rules is a convenient two-volume publication containing state and federal court rules for West Virginia. 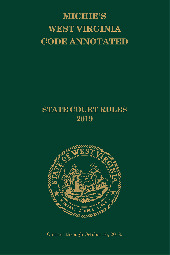 One volume contains all of the rules of the West Virginia Supreme Court of Appeals and certain other state court rules. 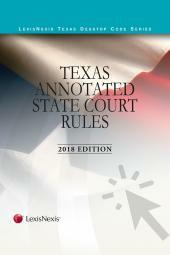 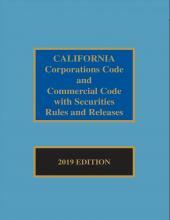 The other volume contains selected federal court rules, including the local rules of the Fourth Circuit Court of Appeals and of the federal district and bankruptcy courts located in West Virginia.